Seattle's most diverse community has a story to share with the world, a narrative of resistance, resilience, hope, tragedy, triumph, and passion. It's a story that can only be told by an area where Tagalog, and Tigrinya can flow as fluently from corner store door steps as English. 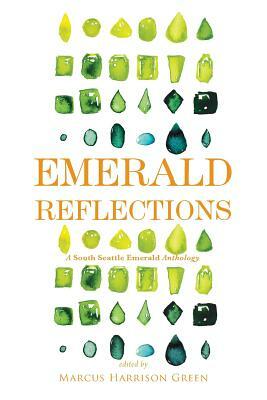 Explore in this collection experiences as varied and unique as the people who grace its streets, but coalescing in one wide-ranging story: The People of South Seattle.